2019 is the year 5G networks will come to life and 5G smartphones will become commercially available. In this article, we will focus on the exhibitions regarding 5G technologies, from the hardware to vertical applications, at Mobile World Congress (MWC) 2019. More information can be found in the brand new 5G report from IDTechEx Research, ‘5G Technology, Market and Forecast 2019-2029’. Numerous manufacturers of smartphones either launched or demonstrated prototypes of their 5G handsets at this year’s Mobile World Congress. Some examples of the 5G smartphone at MWC 2019 are shown in Figure 1. 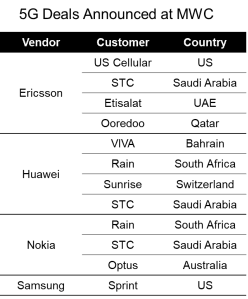 The first markets welcoming 5G smartphone include America, Europe and Korea, followed by China and Japan. 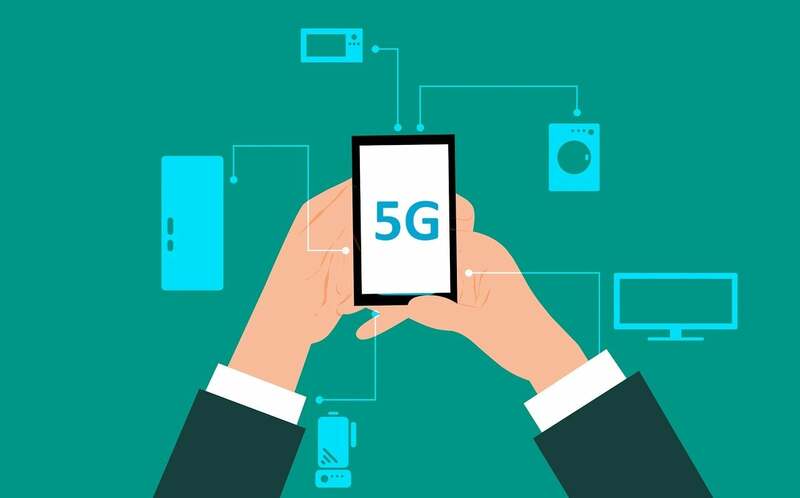 2019 marks the year for 5th-Generation Wireless Systems (5G) to come to life, with large scale 5G roll-out and more than thirty 5G devices rushing into the market, including 5G smartphones and more. IDTechEx Research forecast the 5G market is expected to be around $700 bn by 2030, with main contributions coming from mobile services, fixed wireless services and narrow-band IoT. 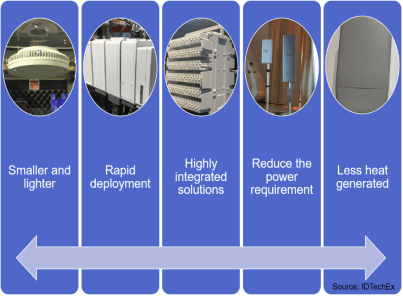 The new 5G report from IDTechEx provide a holistic view of 5G technology and help to point out the 5G market opportunities. Contact the IDTechEx Research team at research@IDTechEx.com to find out more at www.IDTechEx.com/5g.